As you listen to some Glen Check tunes, it fits well with your own surroundings and/or situations. Let it be a walk down to the beach, a road trip, party in the summer, or party all night long with happy and youthful energy. It makes you look back on how we all used to listen to some amazing old school tracks during the 1980s. A mix of electro-pop and modern rock is sure to put you into groovy mood to dance along with Glen Check’s music. Kim June One (vocal and guitar) and Kang Hyuk Jun (bass and keys) met each other at high school. In 2011, as a two-member band, Glen Check released the EP, Disco Elevator. Within that year, the band release another EP, Au Revoir. 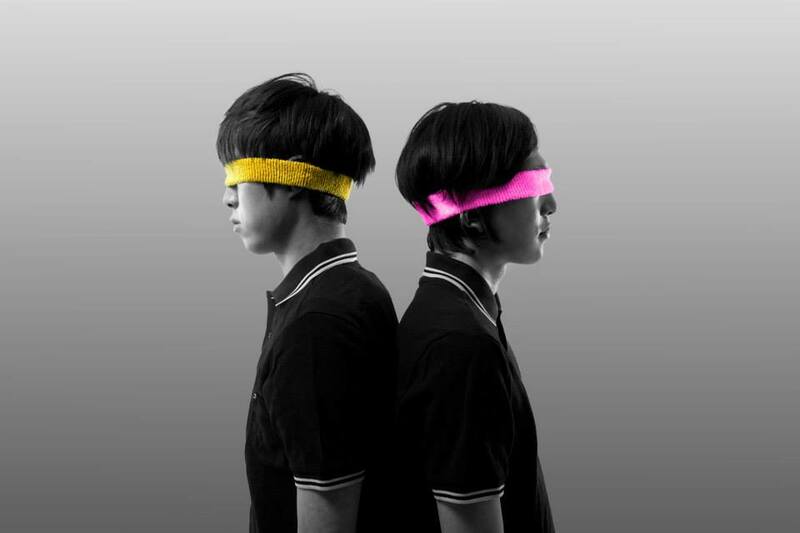 Under Soundholic Entertainment, the third member, Ryu Jeon Yeol, joined in but left few months after the release of their first full-length album, Haute Couture in 2012. After that, two EPs, Cliche and ’84 Remixes were released. Two years in a row, in 2013 and 2014, they have won the Electronic/Dance Album of the Year at Korean Music Awards. They performed at summer festivals including the Save the Air Green concert. A few weeks ago, they were part of the performers to perform for the 2K14 Seoulsonic US Tour including performing at the SWSW 2014 in Austin, Texas. The band are musically influenced by traditional Korean music, African, and British indie-rock sounds. Meanwhile, they also did some mix tapes with well-known music artists. Not only they focus on the music, but they also emphasise on visuals on both music videos and performances. Youth! was released in 2013 which comprises of tracks that reminiscence our youthful days of retro and old school with some electro beats. The album has two discs with different concepts. The first half has pleasant melodies and repetitive tempo which put you in a relaxing mood with no worries. The second half is focus more on electronic and dance tunes with plenty of energy that listeners will enjoy listening to. It has been so long since I have listen to old-school tunes. 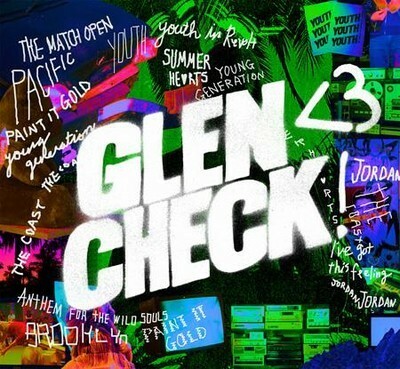 Glen Check’s music is the best one that I have heard so far. While I listened to the album, I felt like I was on a beach having some drinks with sunshine and ocean breeze. On the other hand, there was a time that I imagine myself being with the gang at the usual hangout and just chilling out with no worries. After listening to this album and their previous ones, Glen Check tries to experiment different sounds that represents who they really are and what is their unique music style. They are considered one of the bests in creating tunes that international listeners would love to listen and dance to. Keep up with their activities through the official website, Facebook, Twitter, YouTube, and Instagram. You can listen to their tracks through Soundcloud. Purchase their albums and EPs through iTunes. You can also check out various remixes of I Got This Feeling tracks through here. Different remix with different feeling. Really anticipating what they going to do more on producing and mixing their own tracks. It makes me want to keep asking myself when are they going to release more upbeat old-school tracks.